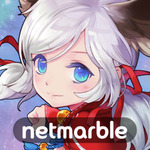 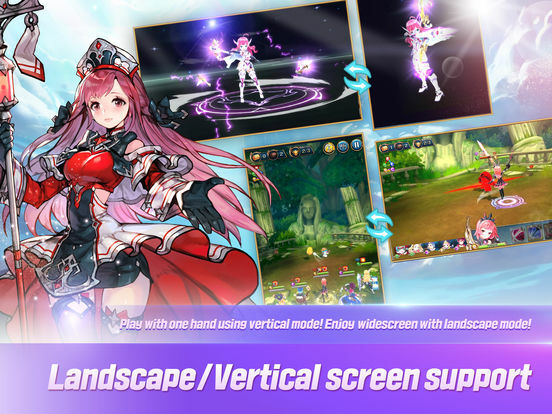 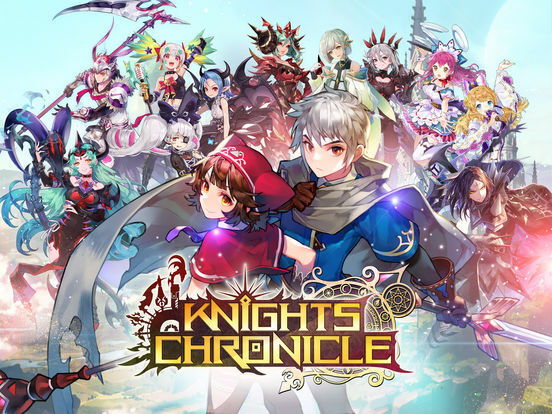 Knights Chronicle: Console-quality Animated RPG An awesome adventure spanning time and space! 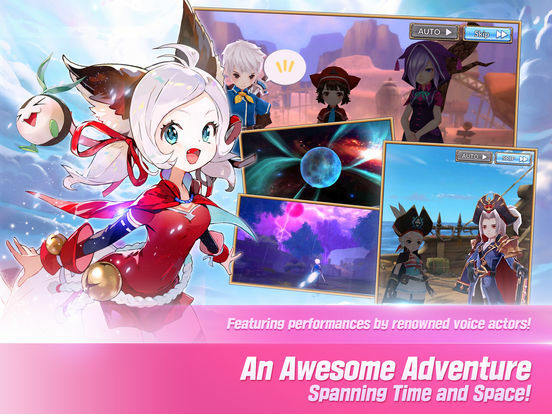 Embark on a journey to the planet Garniel and meet over 100 unique heroes. 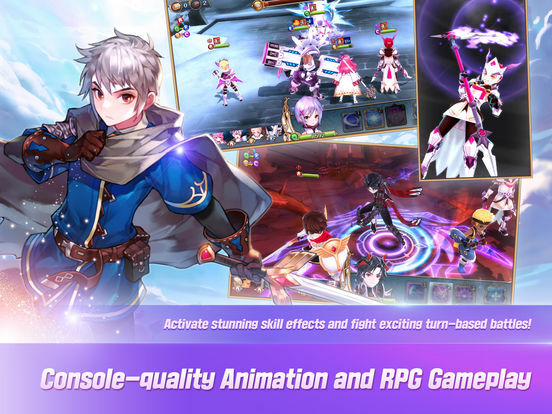 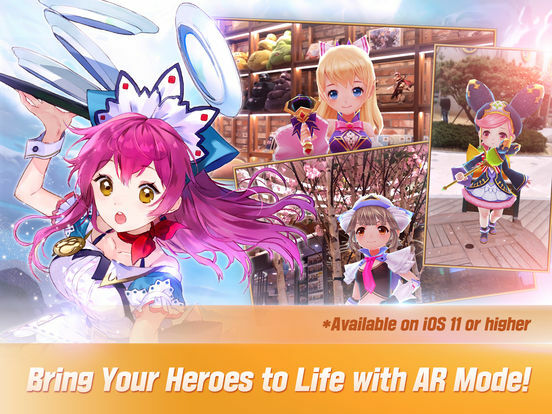 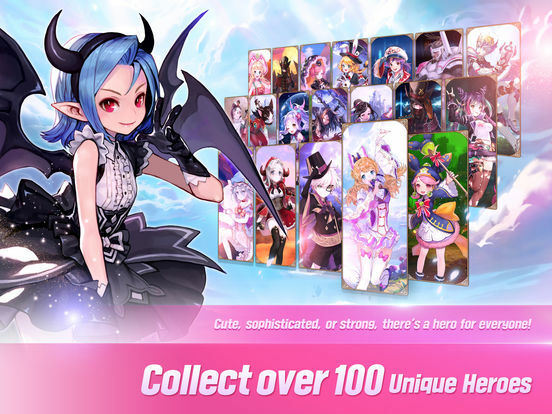 Knights Chronicle is a game that feels like someone set out to make a free-to-play rpg that actually feels like a game instead of just a pit to throw money and time into. 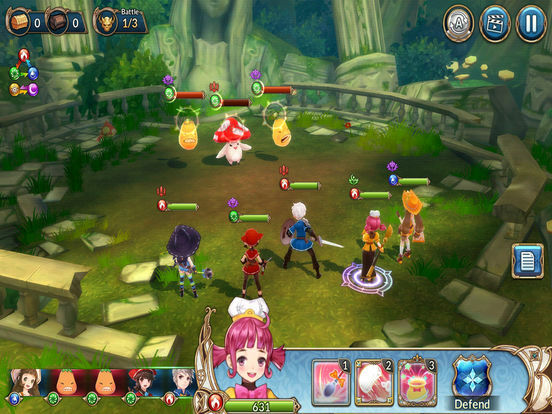 It sounds weird saying that considering the game is still loaded with systems that encourage you to spend money, but the truth is, playing Knights Chronicle, regardless of whether you pay or not, and regardless of whether you're actively making progress or not, is fun.